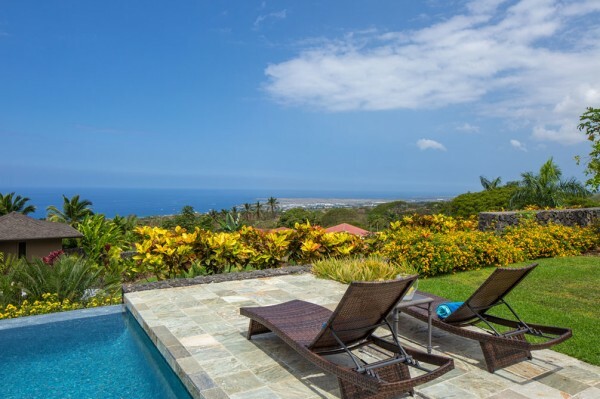 Overlooking Kailua-Kona and the Pacific Ocean is this beautiful 3 bed, 3.5 bath home situated in an ideal location on 1.12 acres. Built in 2009, the home’s 3,262 interior square footage and spacious, landscaped lawn allow plenty of room to entertain loved ones and friends. Enjoy a relaxing afternoon watching cruise ships come in and out of Kailua Bay. 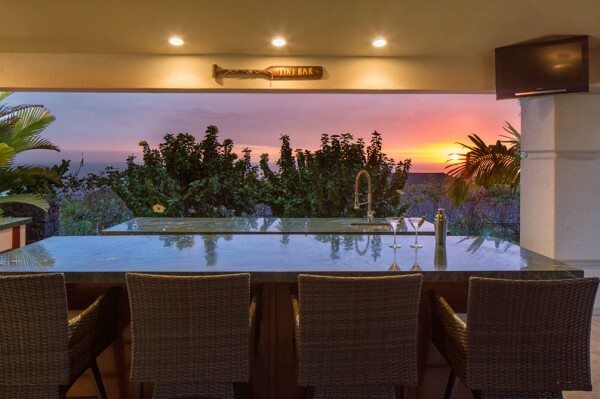 The lanai is lined with an infinity-edge pool, and nearby is a detached pool house that provides additional outdoor living space and includes an outdoor BBQ area, bar, and powder room. With built-in alder wood cabinetry and imported Spanish Porcelain ceramic tile floors throughout, this home enjoys an attentive design and thoughtful interior design. 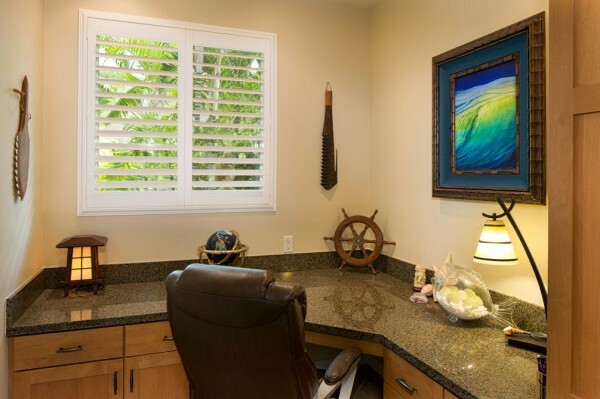 Boasting a home office, kitchen nook, separate dining room, and open lanai with sweeping views, the property allows comfortable spaces both for easy entertaining or peaceful retreat. 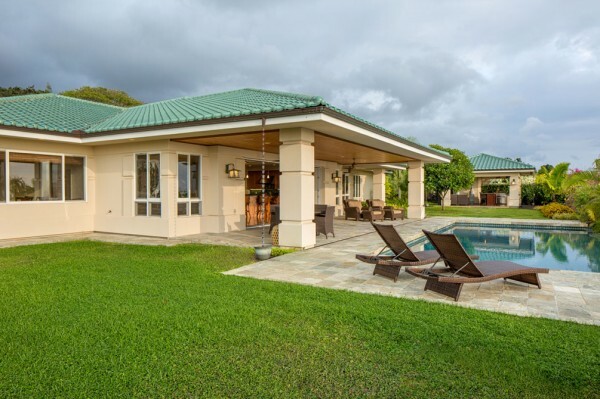 For more information about this property, or other Big Island properties, please contact Carrie Nicholson.